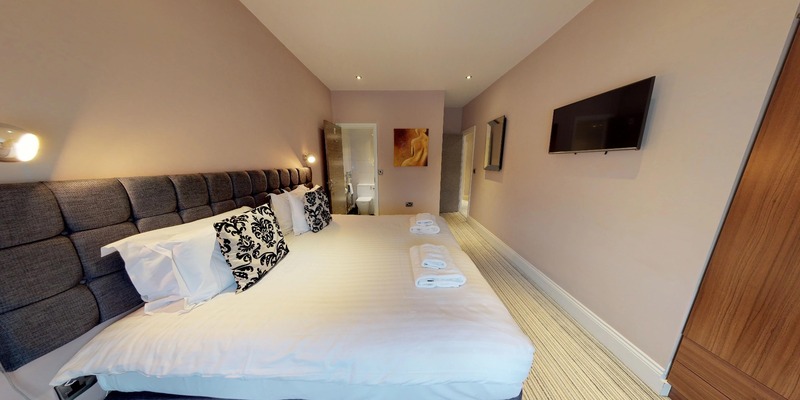 Please note we usually have a 2 night minimum stay on Friday and Saturday nights. 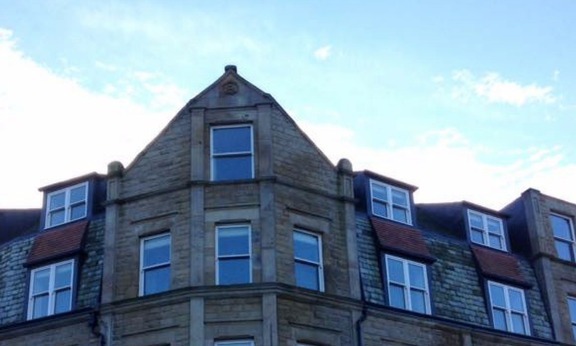 Harrogate Lifestyle Apartments opened 18 BRAND NEW 4 star serviced apartment holiday lets in 2017. 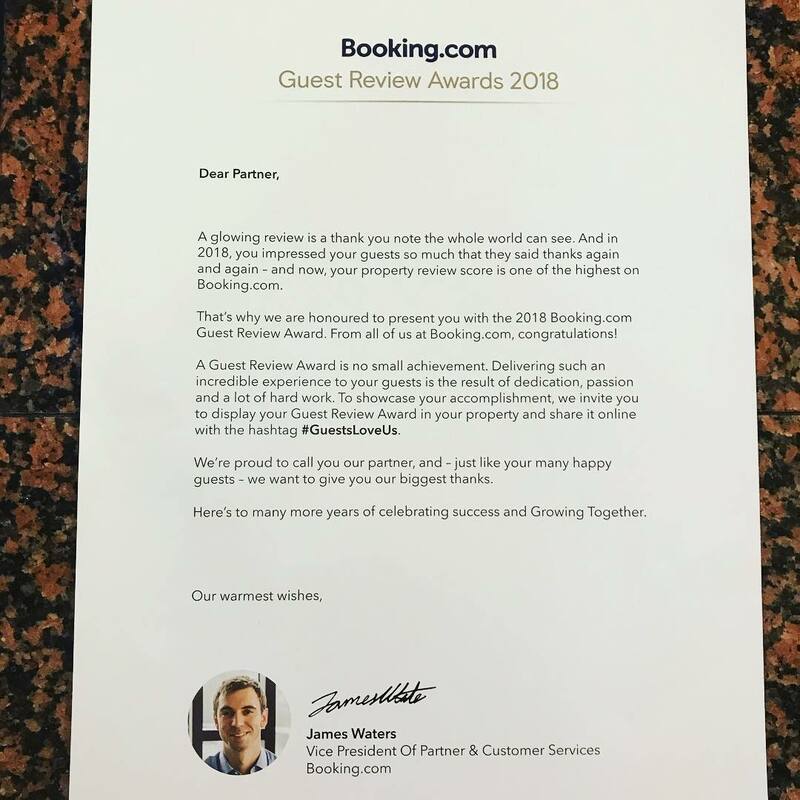 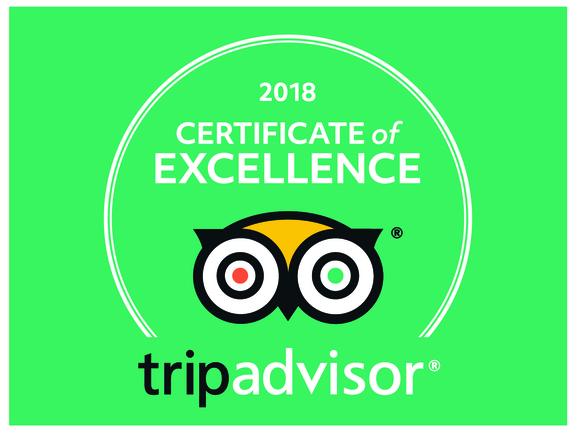 In just over 1 year we have managed to achieve an excellent reputation in the majestic Harrogate town as a superb hotel alternative. 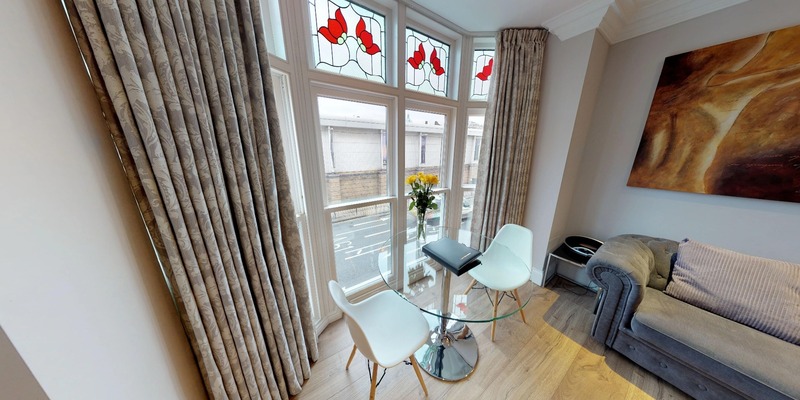 Providing our guests with superb holiday home accommodation to rent in Harrogate town centre, located directly opposite the International Convention Centre. 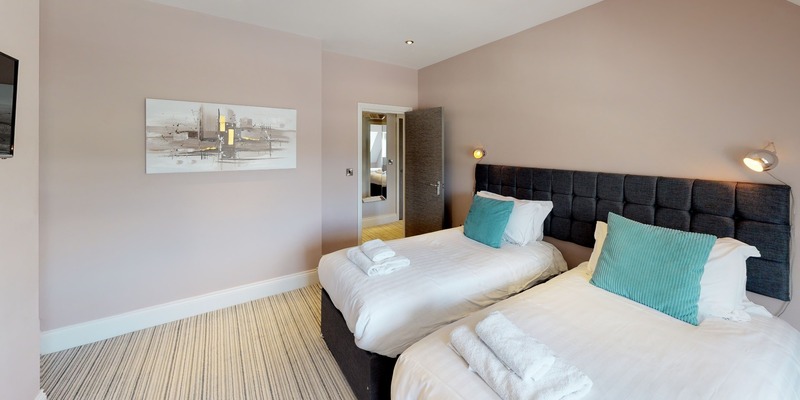 Our apartments in Harrogate are located within easy walking distance to all of Harrogate’s major attractions, shops, restaurants and are perfect for groups travelling together who want a central place to stay. 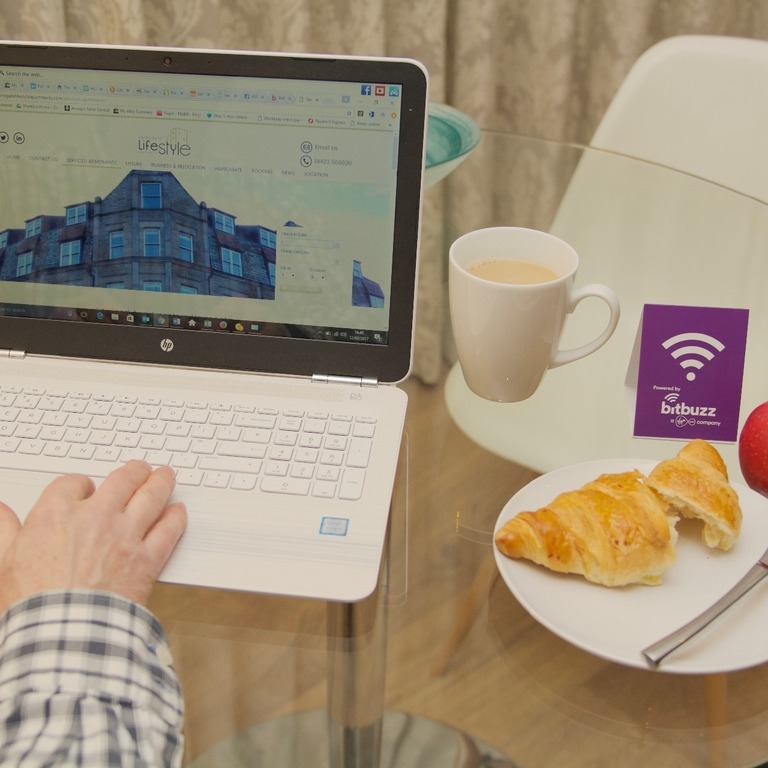 Start planning for your holiday home stay in Harrogate today ⭐⭐⭐⭐⭐ Experience a luxurious break and the fantastic #HarrogateLifestyle at Harrogate Lifestyle Apartments! 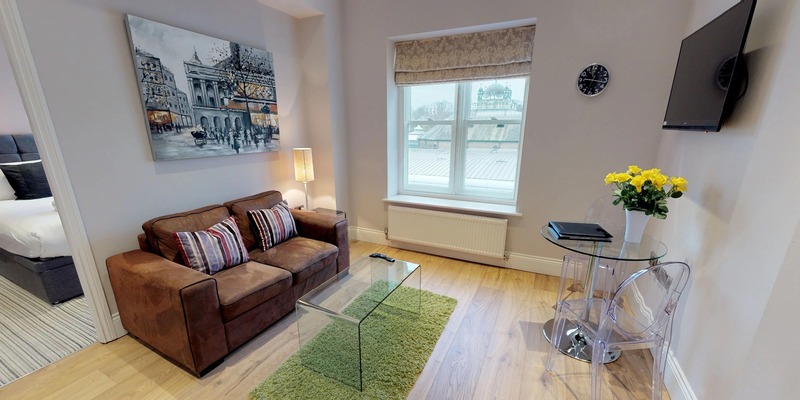 The hopitality specialst team at Harrogate Lifestyle Apartments look forward to your visit to Harrogate town centre. 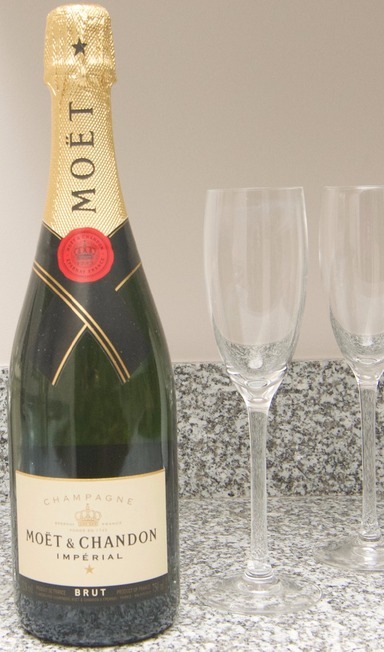 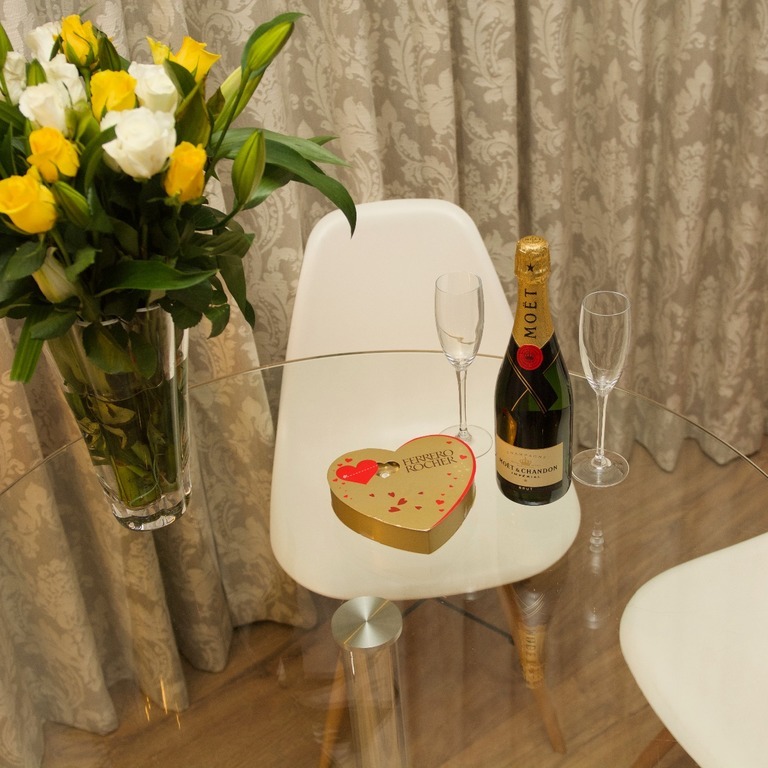 We want to make your stay in our holiday lets a memorable one for all the right reasons. 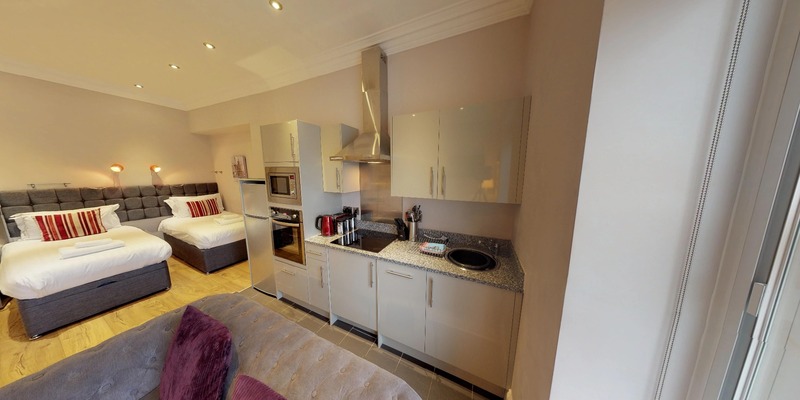 Our romantic, leafy, Victorian spa town welcomes visitors all year round but not quite like we do. 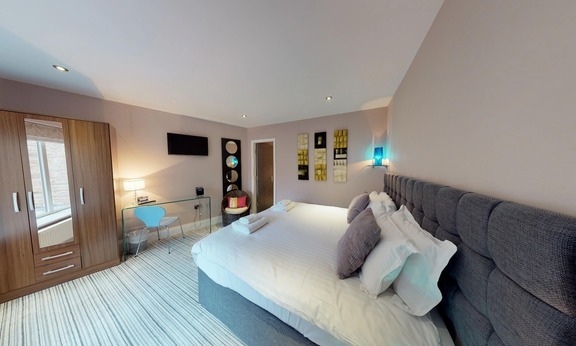 When looking for places to stay in Harrogate, you will feel very much at home when you rent one of our holiday lets where you can really get stuck into the Harrogate Lifestyle as soon as you arrive. 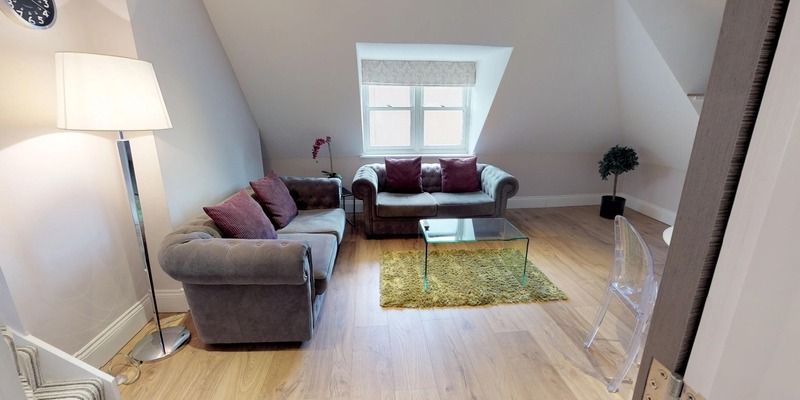 Our luxury self catering style accommodation Harrogate based serviced apartments, are all located together in the same building and are equipped for both business and leisure guests visiting the area. 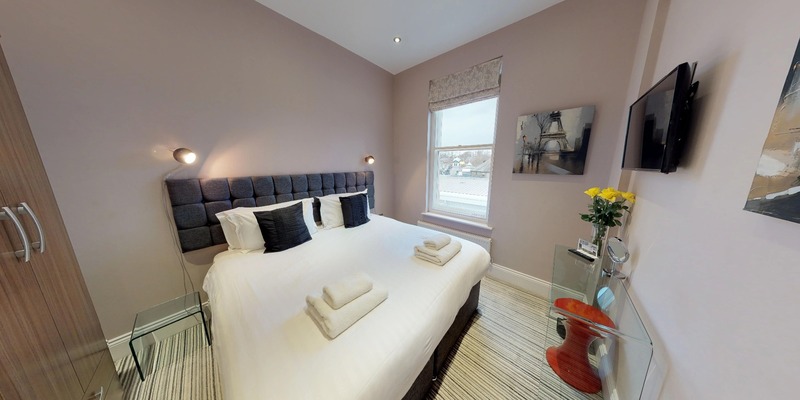 Accommodation to rent from 1 night or more that is as good as this, was once very hard to find in the heart of Harrogate North Yorkshire, but not anymore! 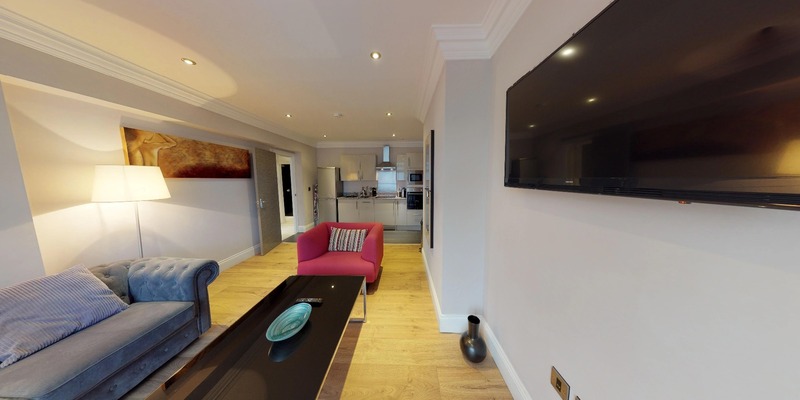 Serviced apartments are similar to Harrogate self catering apartments because they have all the comforts of home including a fully equipped kitchen and loads more space overall than what a hotel room can offer you. 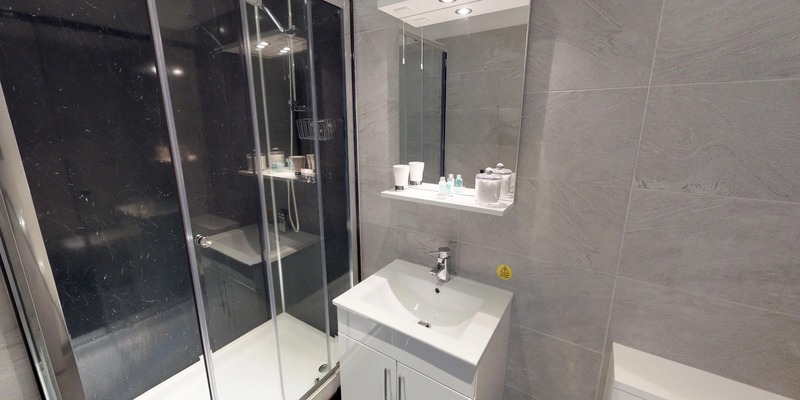 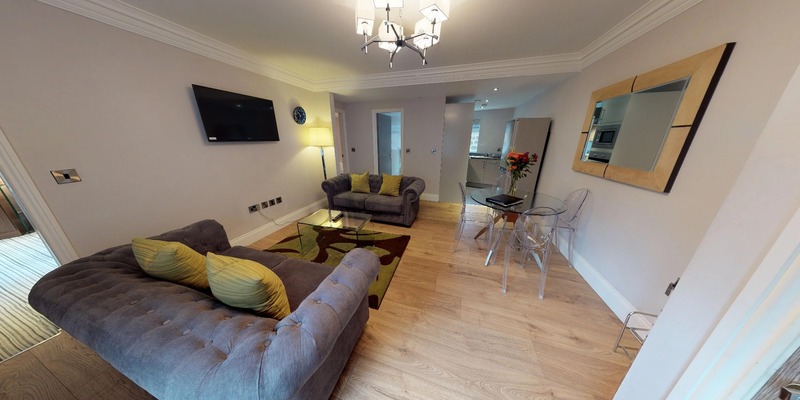 At Harrogate Lifestyle Apartments you can enjoy your Harrogate holiday home whilst experiencing the idealistic and sought after, Harrogate Lifestyle for yourselves in your very own affordable, stylish and contemporary Harrogate apartment. 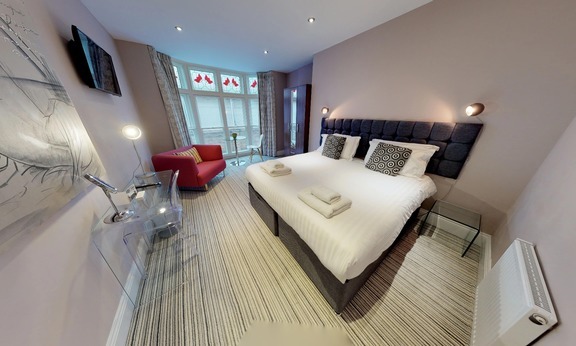 Your own Harrogate let that is your home away from home from one night or more. 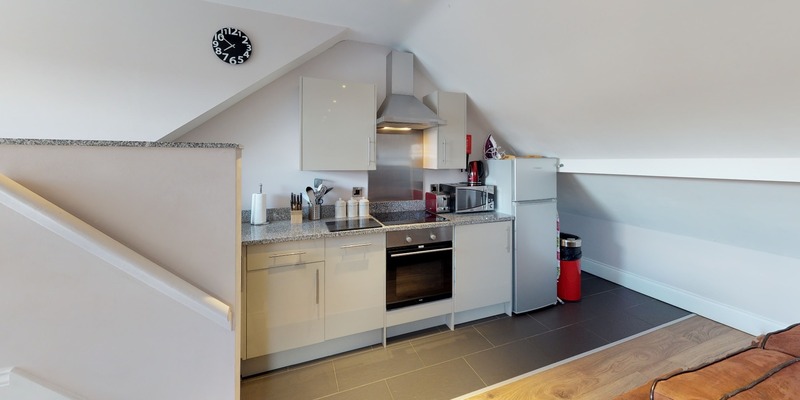 We aim to offer the very best self catering accommodation Harrogate could wish you to experience. 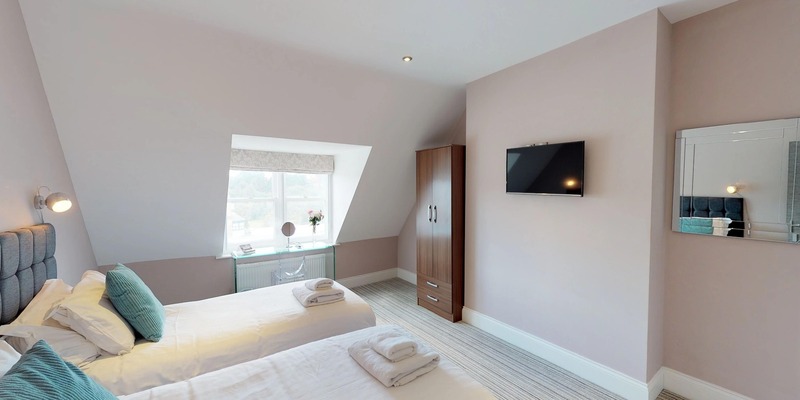 Whether travelling alone, in need of a short break in a holiday let, looking for holiday homes to enjoy a romantic retreat for two, a self catering family holiday home, or you need an apartment to rent in Harrogate for just 1 night, then Harrogate Lifestyle Apartments offer the perfect accommodation to rent and should be your number 1 choice for places to stay in Harrogate. 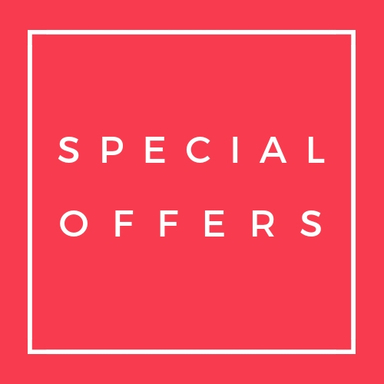 BONUS FEATURE: Being a Harrogate Lifestyle Guest means you can enjoy discounts in the town through our handpicked Harrogate Lifestyle Partners which include discounts on dining at handpicked close-by restaurants, discounts on Tours and much more! 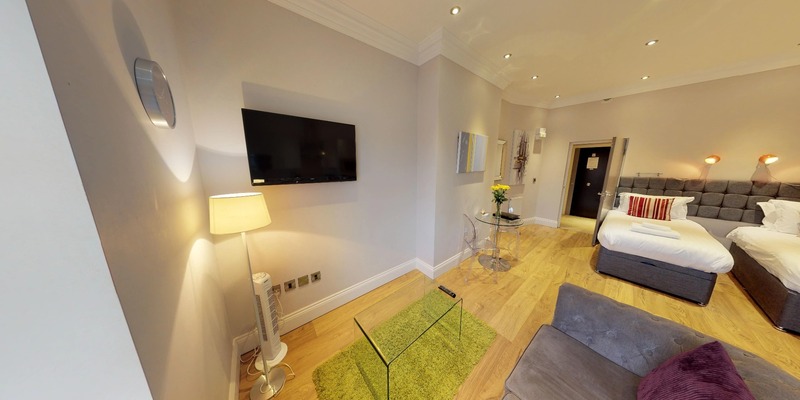 WE HAVE AN APARTMENT FOR YOU THAT WILL SUIT YOUR EVERY NEED. 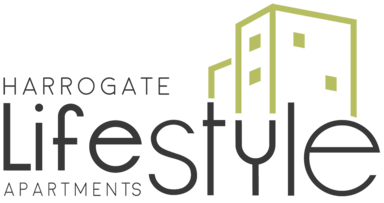 At Harrogate Lifestyle Apartments you can stay in your very own, stylish, furnished, town centre apartment, that is contemporary, superbly located and excellent value for money. 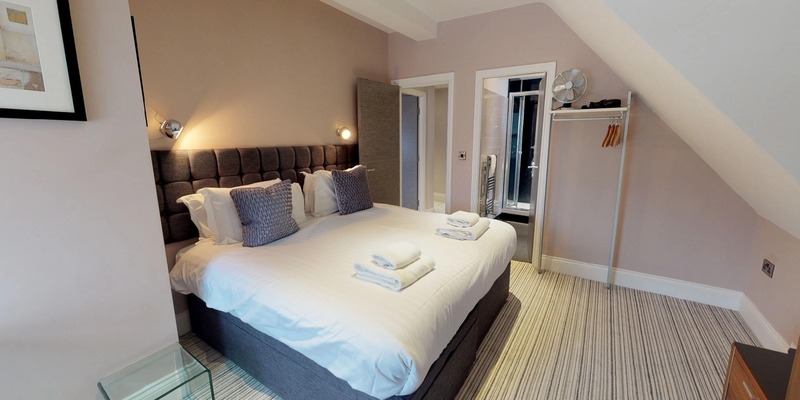 We want you to feel at home and relaxed during your stay in Harrogate. 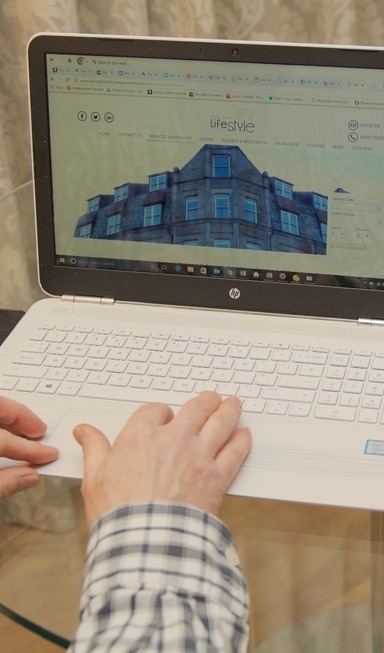 In fact, we are the only serviced apartment provider in Harrogate who have all our apartments in one building and have a lift! 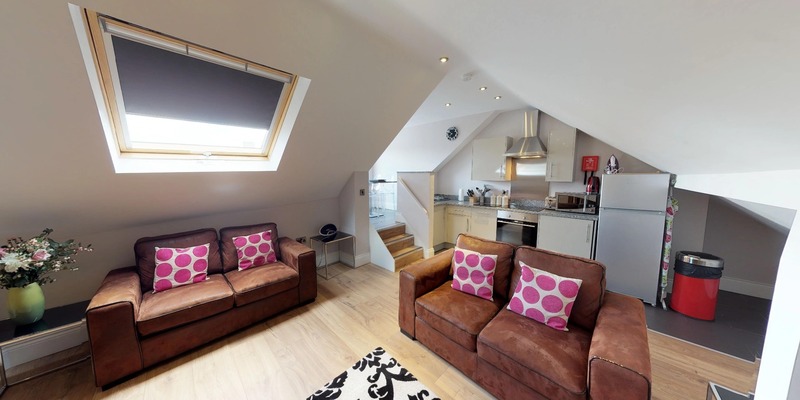 Harrogate Lifestyle Apartments are perfect for groups who want to stay together in the town centre. 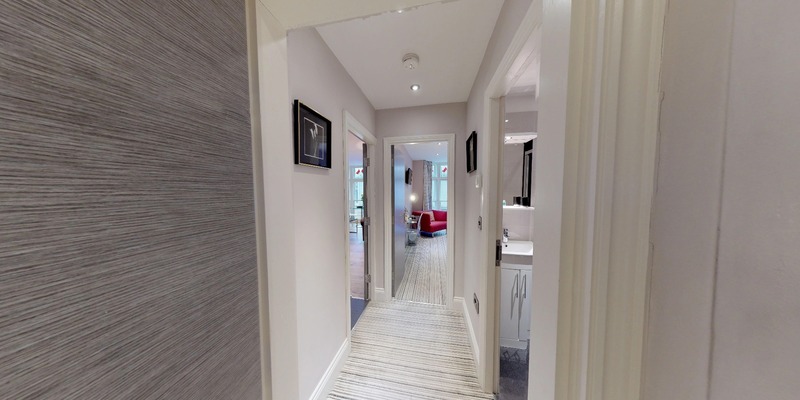 ...in the boutique shops and enjoy a taste sensation at the famous Betty's Tea Rooms, then now is the time to book your stay at Harrogate Lifestyle Apartments.